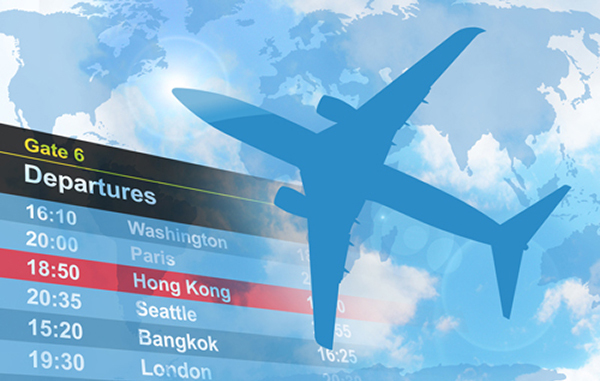 Are you going on an overseas business trip or your dream vacation? Get vaccinated at the Travel Advisory and Immunization Clinic at least six weeks before traveling. Motion or altitude sickness, malaria, and traveler's diarrhea can ruin perfect travel plans. The Travel Advisory and Immunization Clinic will prescribe medications to prevent or treat them. Traveling exposes people to different foods, water quality and climate. The Travel Advisory and Immunization Clinic will recommend effective protection measures. Whether it is international or routine adult immunization you need, the Travel Advisory and Immunization Clinic will help you meet the requirements for your travel destination. Need specialized health and safety advice about extended business travel or an adventure trip? The Travel Advisory and Immunization Clinic will provide it. The Travel Advisory and Immunization Clinic will augment online health and safety recommendations with personalized, destination-specific information. experience to care for a full range of post-travel illnesses such as gastroenteritis, malaria, dermatologic conditions and parasitic infections, up to and including hospitalization. 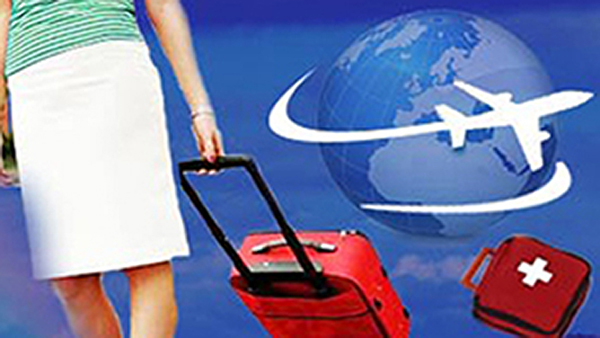 The Travel Advisory and Immunization Clinic (TAIC) has been serving travelers and overseas employees of international companies in the greater Washington, D.C. metropolitan area for more than 15 years. Its reputation and success are built on the premise that travel medicine is comprehensive. Our MD-certified clinic offers immunizations for international travel not stocked by general practitioners. Prospective travelers receive travel information pertinent to their destination and prescriptions to prevent health risks or self-treat minor illnesses. They leave the clinic protected against vaccination-preventable diseases and prepared to deal with common travel illnesses. The Travel Advisory and Immunization Clinic is run by a medical director leading a team of clinical nurses. 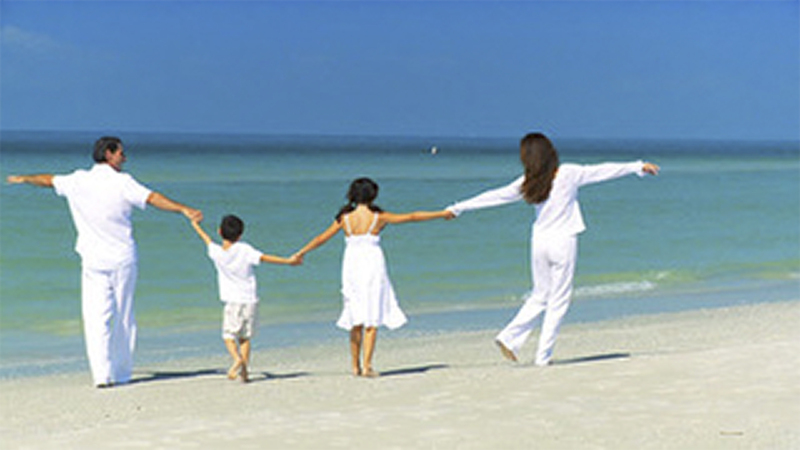 The medical director is specially trained and certified in tropical medicine and travel health. Under his direction, the clinic provides comprehensive advisory and immunization to ensure travelers stay healthy irrespective of their destination country and activities while traveling. The day-to-day activities of the Travel Advisory and Immunization Clinic are managed by a highly qualified nurse practitioner experienced in international and routine adult immunization. She will ensure you meet the entry requirements of your travel destination, prescribe prophylactic medications, and provide tips on healthy travel practices and travel supplies. At our Travel Advisory and Immunization Clinic, travelers receive specialized consultation to ensure they stay healthy and safe in environments that may challenge their resistance to disease. They will learn whether they need yellow fever and receive a certificate showing all the vaccines required for entry. They will also learn how to be responsible travelers so as to prevent outbreaks of measles and other diseases still not eradicated in other parts of the world from occurring in the U.S.
For our corporate clients, the Travel Advisory and Immunization Clinic offers customized, on-site group vaccination and group counseling.